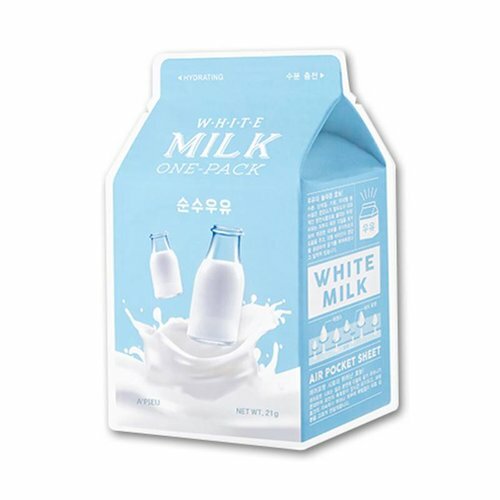 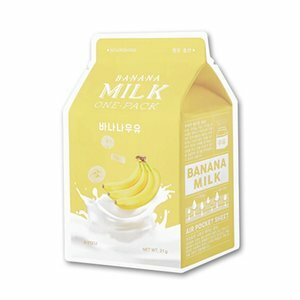 Contains milk extract to hydrate skin and milk proteins to slough off dead skin cells. 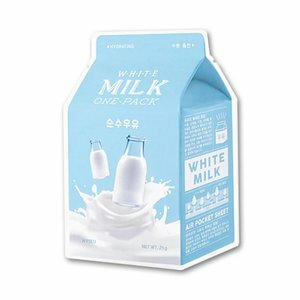 The A'pieu White Milk One Pack Mask contains Milk extract to hydrate skin and Milk proteins to slough off dead skin cells and soften skin. 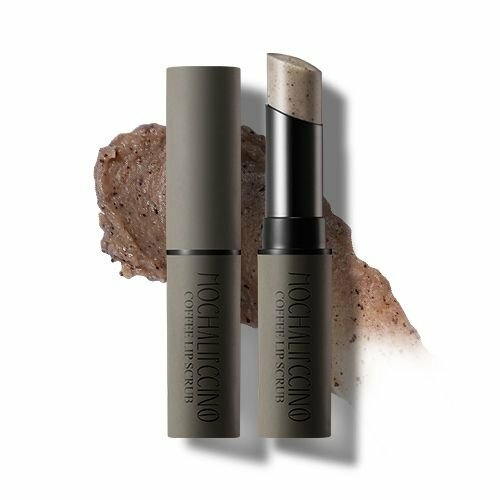 With added Aloe extracts to boost moisture levels and soothe skin. 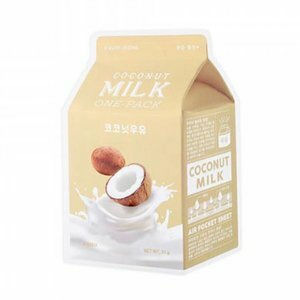 A'pieu Coconut Milk One Pack Mask contains Milk extract to hydrate skin and Milk proteins to slough off dead skin cells and soften skin. 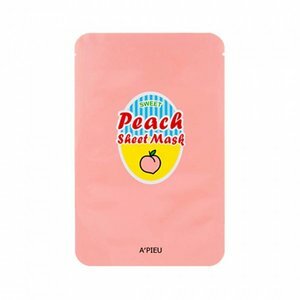 The A'pieu Watermelon Slice Sheet Mask comes as a few Watermelon sheet mask slices that you can apply on your face to hydrate and soothe your skin. 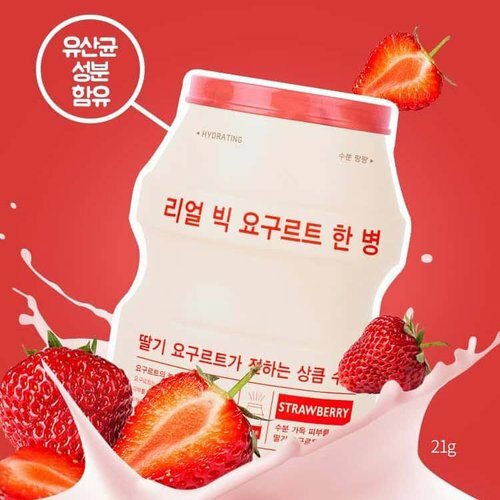 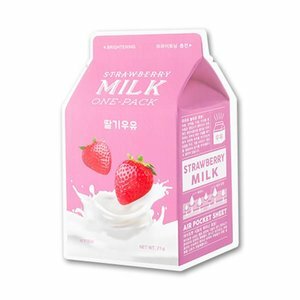 The A'pieu Strawberry Milk One Pack Mask contains Milk extract to hydrate skin and Milk proteins to slough off dead skin cells and soften skin. With added Strawberry extracts -rich in vitamin C- and Pearl extracts for a brighter skin tone. 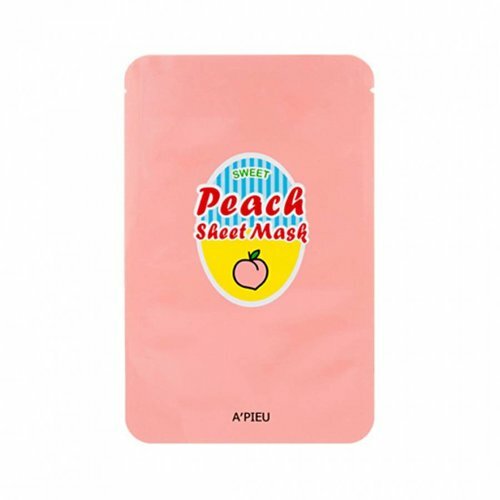 The A'pieu Sweet Peach Sheet Mask is soaked in a nourishing essence of Peach extract and Yogurt extract to moisturize, soothe, and nourish skin. The A'pieu Green Tea Milk One Pack Mask contains Milk extract to hydrate skin and Milk proteins to slough off dead skin cells and soften skin. A'pieu Icing Sweet Bar (Watermelon) is a lightweight thin tencel sheet masks featuring watermelon extract, hyaluronic acid and brightening plant extracts to soften your skin for the ulitmate hydration. 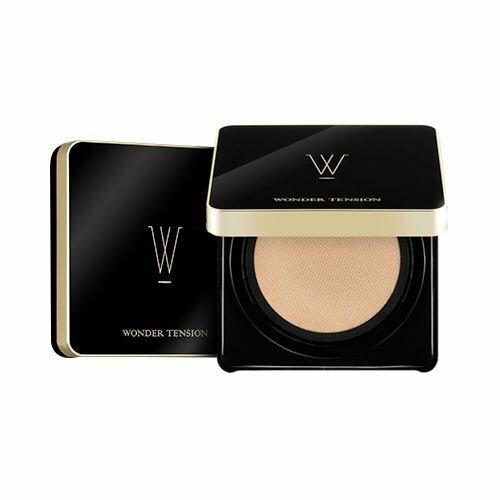 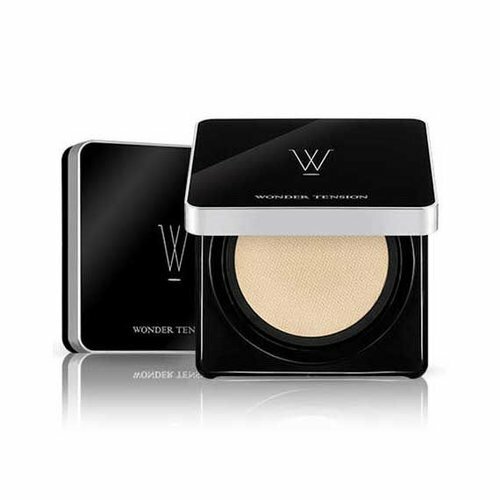 Reduces sebum, hydrates, and nourishes skin with Yoghurt extract. 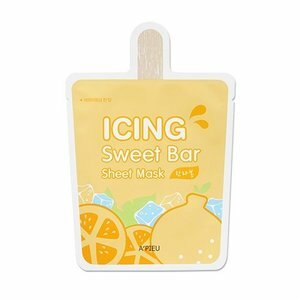 A’pieu Lemon Vinegar Sheet Mask clears and brightens the dark, dull, and dry skin with lemon extract. 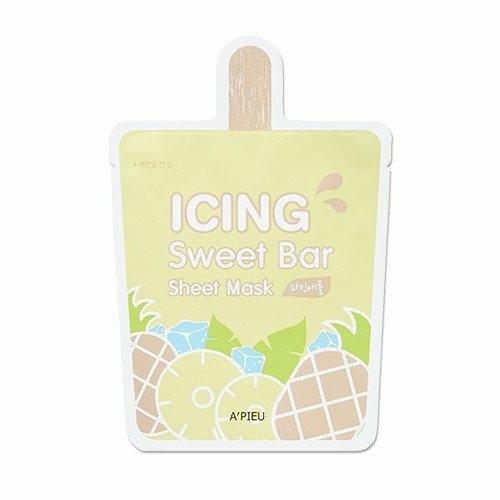 A'pieu Icing Sweet Bar (Pineapple) is a lightweight thin tencel sheet masks featuring pineapple extract, hyaluronic acid and brightening plant extracts to hydrate the skin for the ultimate soft skin. 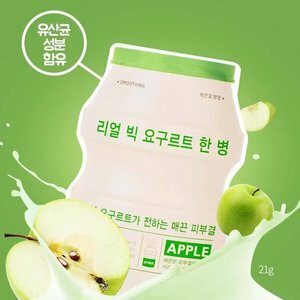 The A'pieu Real Big Yoghurt Apple Sheet Mask reduces sebum, hydrates, and nourishes skin with Yoghurt extract. 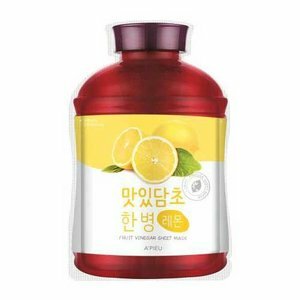 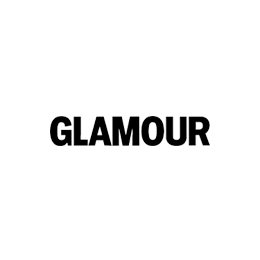 Contains Orange extracts -packed with vitamin C and antioxidants- and Black Pearl extracts to improve skin texture. 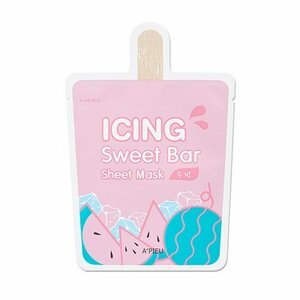 The mask brightens and revitalizes dull skin and smooths out skin texture. 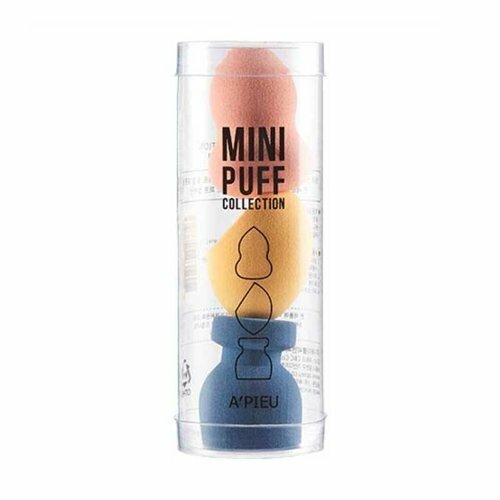 A’pieu Coffee Lip Scrub contains small coffee grains that gently exfoliate the lips and remove dead skin cells. 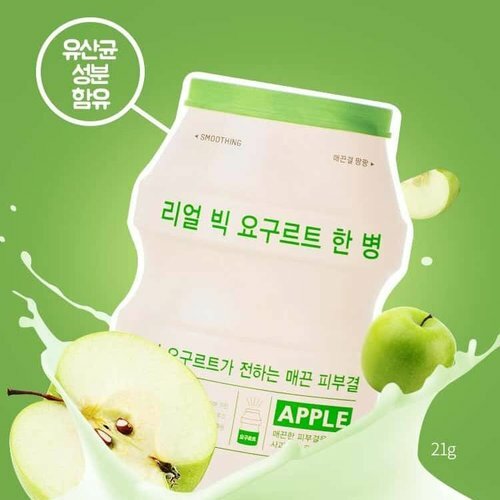 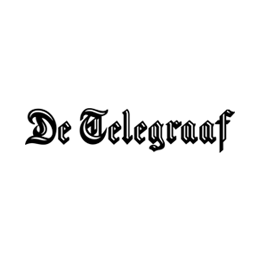 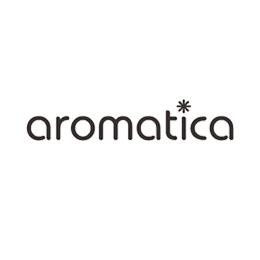 Also contains moisturizing and softening extracts from plants. The A'pieu Coffee Milk One Pack Mask contains Milk extract to hydrate skin and Milk proteins to slough off dead skin cells and soften skin. A'pieu Icing Sweet Bar (Hanrabong) is a lightweight thin tencel sheet masks featuring mandarin extract, hyaluronic acid and brightening plant extracts to hydrate and brighten your skin for the ulitmate glow.